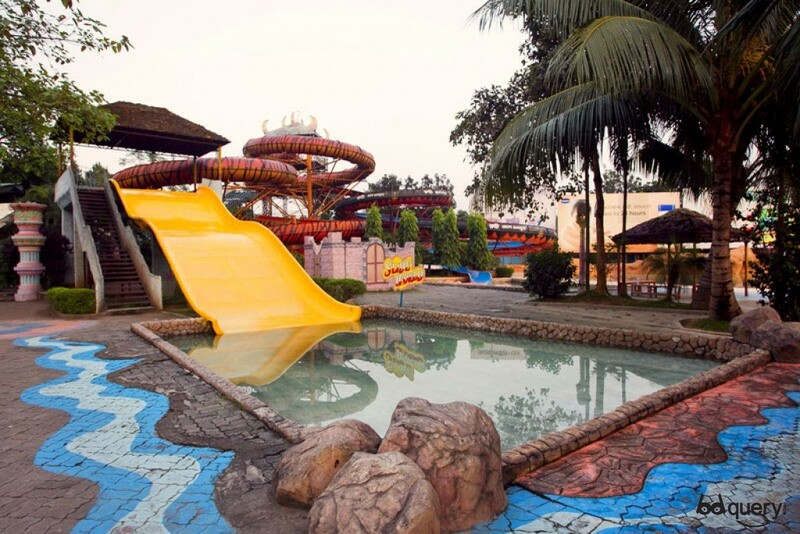 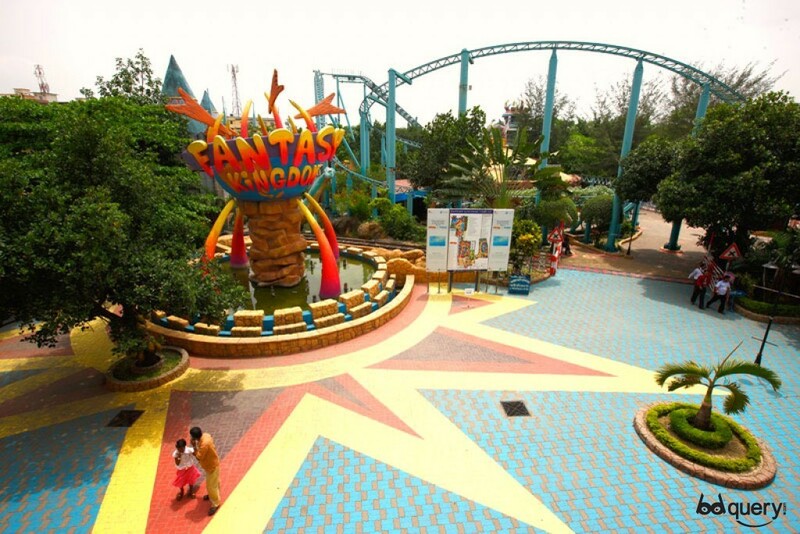 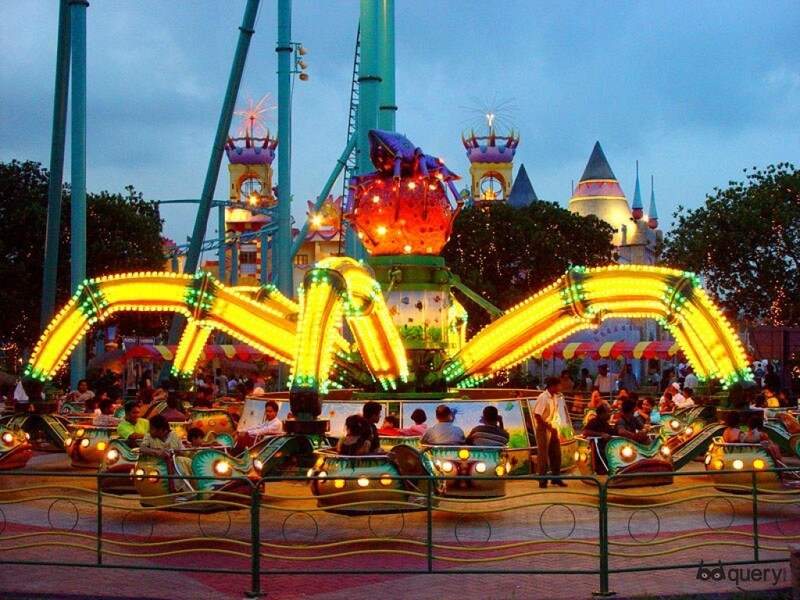 Fantasy Kingdom was the first theme park in Bangladesh. 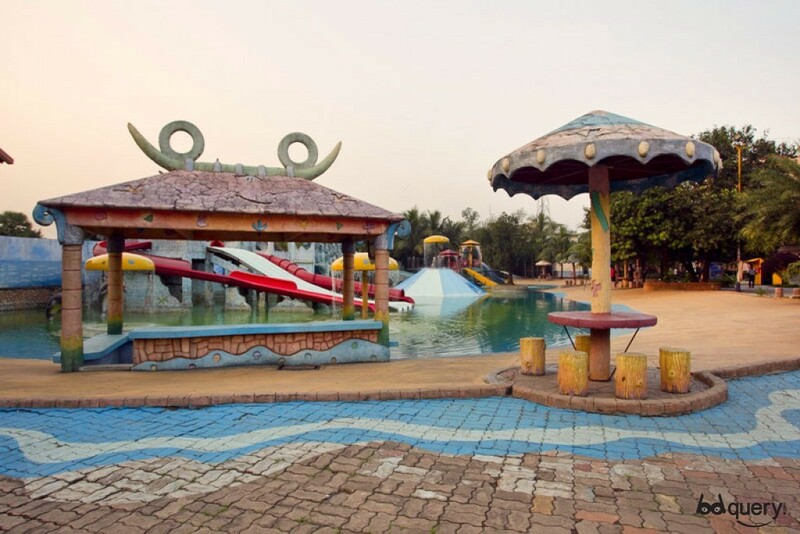 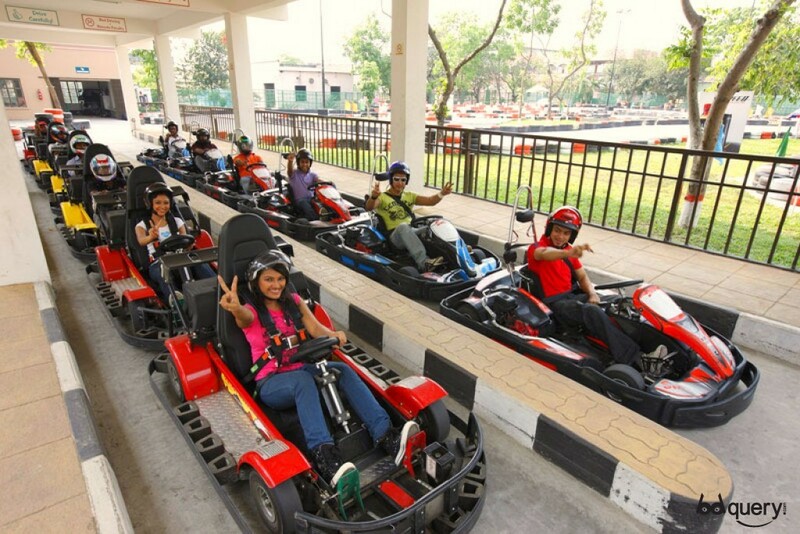 The park is located in Ashulia around 30 mins outside of central Dhaka. 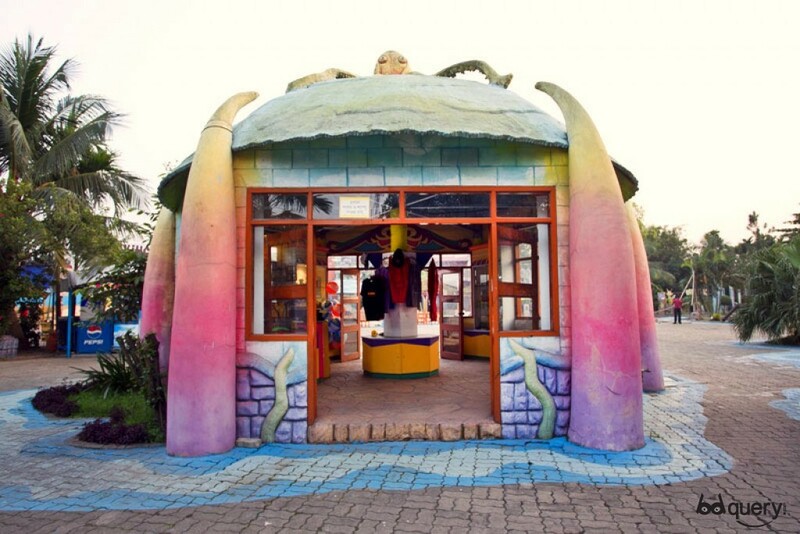 Concord was looking to address the problem of lack of entertainment and tourism facilities in the country.